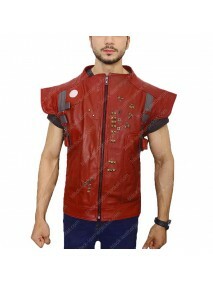 Get ironic and unique appearance. 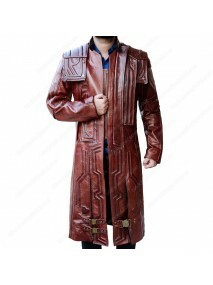 Michael Rooker performed role of Yondu, who is the leader of Ravag..
Join the team of Guardians of Galaxy and feel like great Star lord by having such outclass jackets cropped from the movie Guardian of the Galaxy. 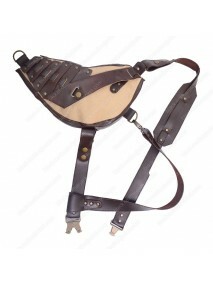 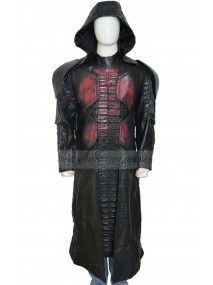 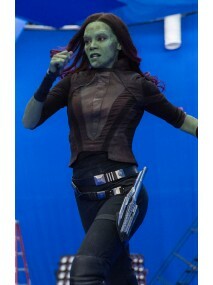 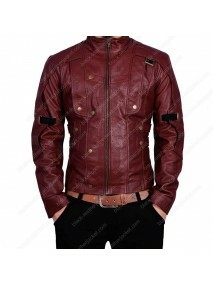 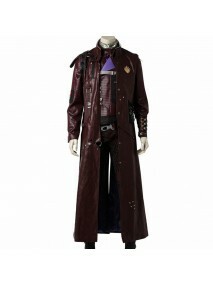 We Black-leatherjacket.com will come across with a vast variety of Star Lord Jacket and trench coat. 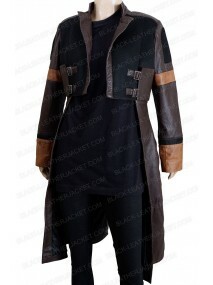 As these outfits without a doubt has given the fashion world a new way to look. 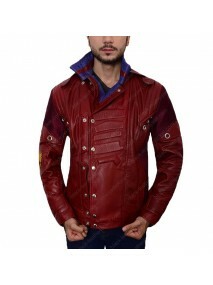 Guardians of the Galaxy Jacket add arrogant and daring touch in your personality. 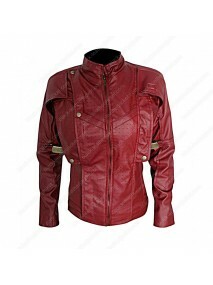 Hot Maroon color jackets and coats are not only for men but we also introduce female version. 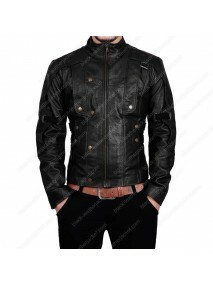 The best quality fabrics are chosen and there are no compromises. 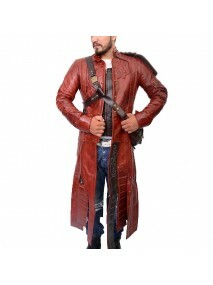 From the fabric to the stitching, each and everything is painstakingly done. 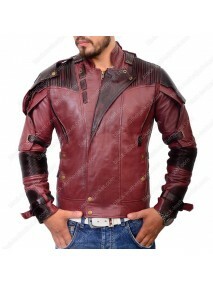 We promise you that the elements and design patterns on our item will give a superhero look with our guarantee that you may get the most exact outfit of Peter Quill Jacket.